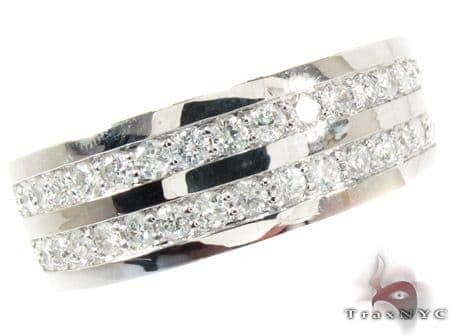 This beautiful Ring will be worn and treasured forever.These fantastic stones are a great price for their size. 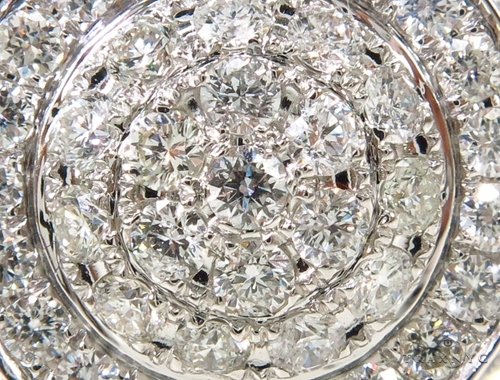 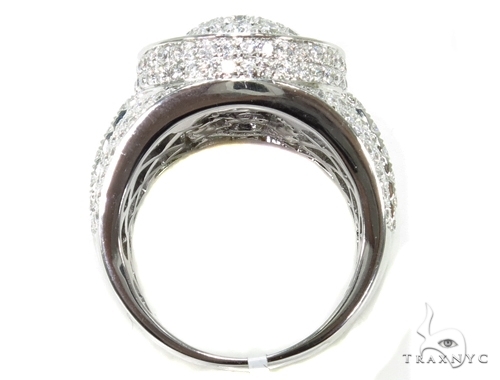 The diamond color is G; paired with a quality of SI1 that makes this Ring an exceptional value. 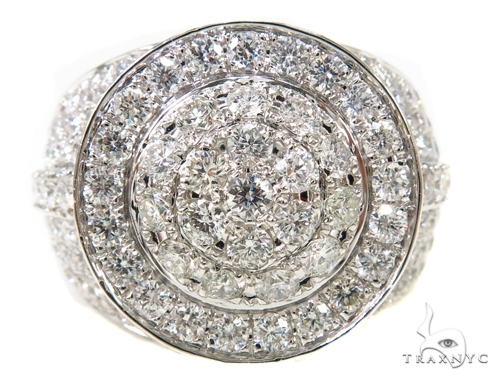 This Ring with its combination of exceptional 14k White Gold and diamonds will leave you breathless. 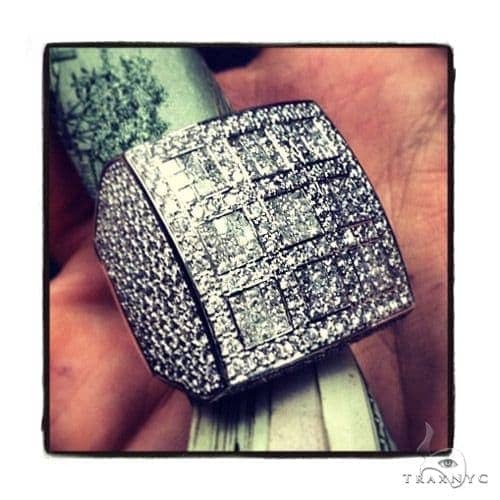 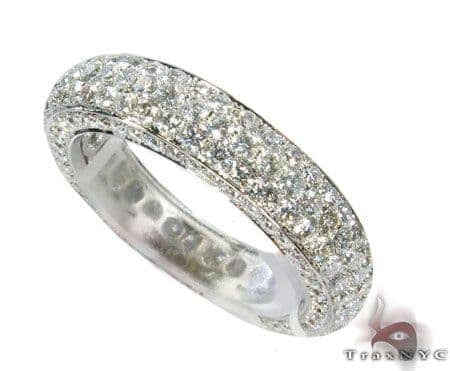 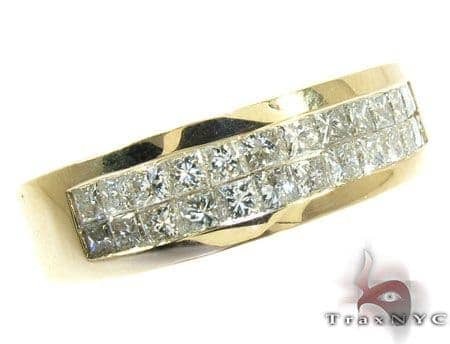 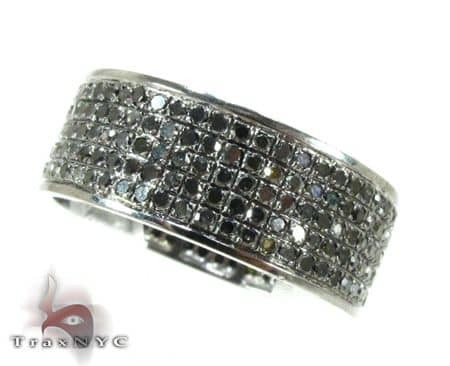 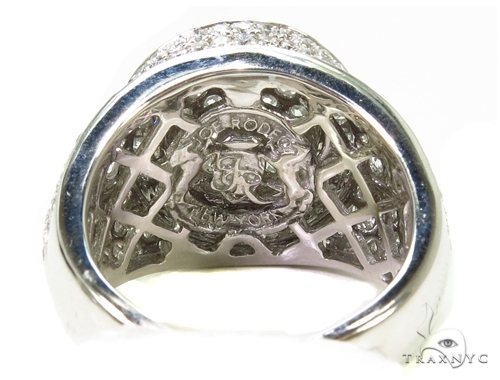 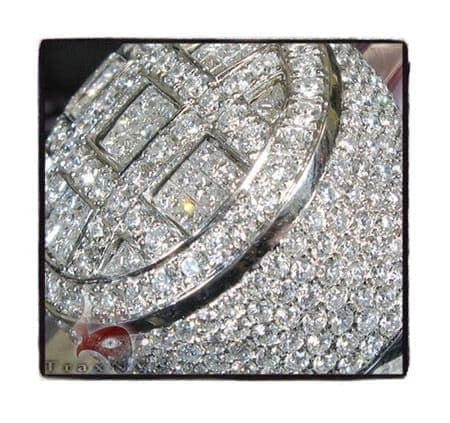 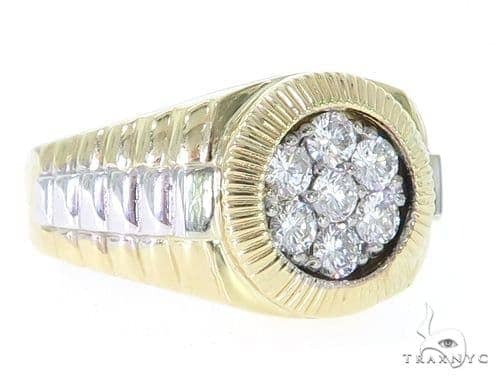 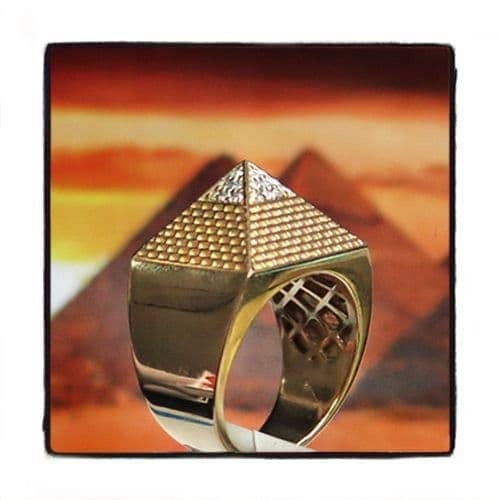 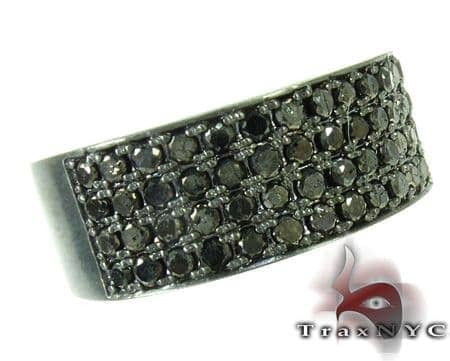 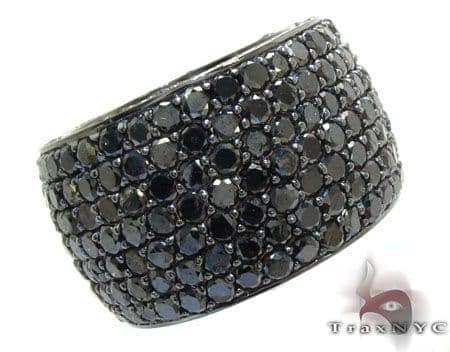 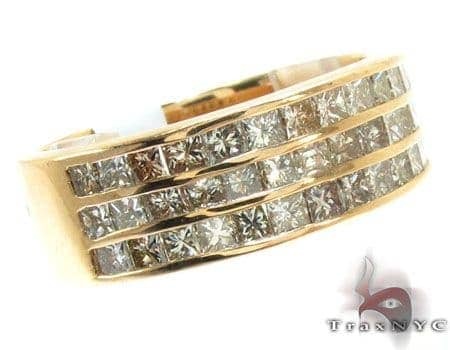 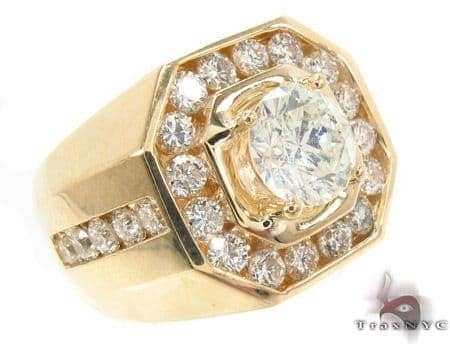 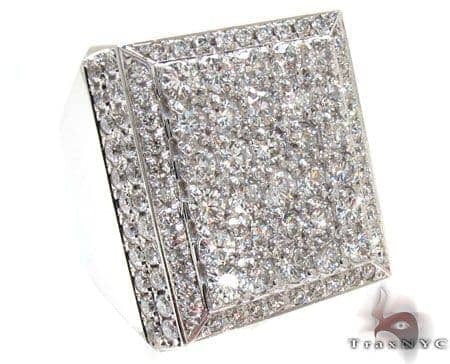 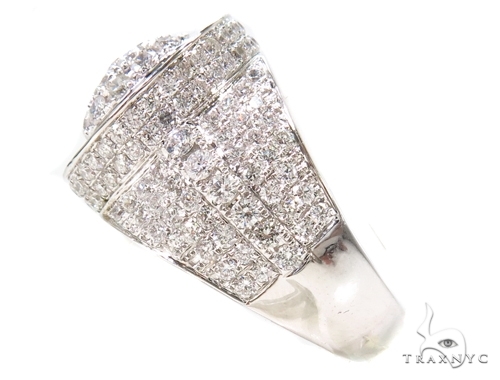 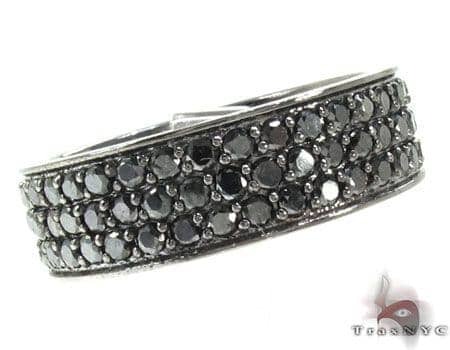 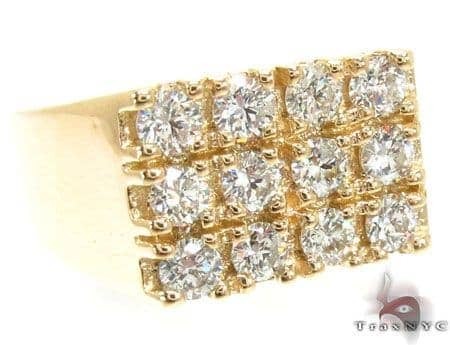 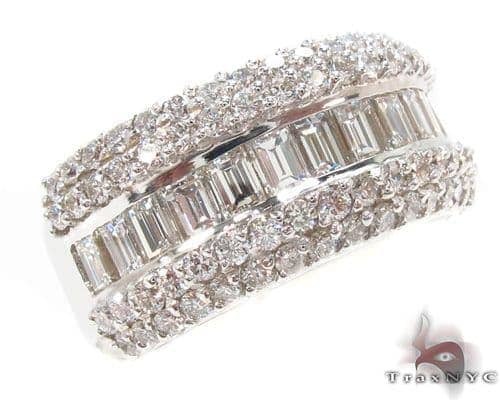 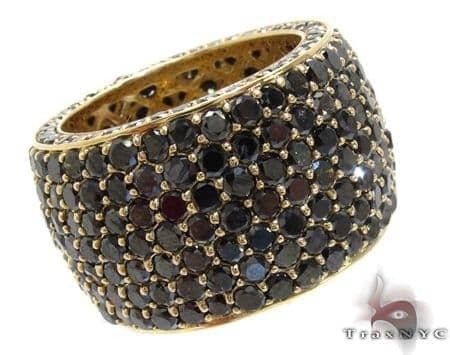 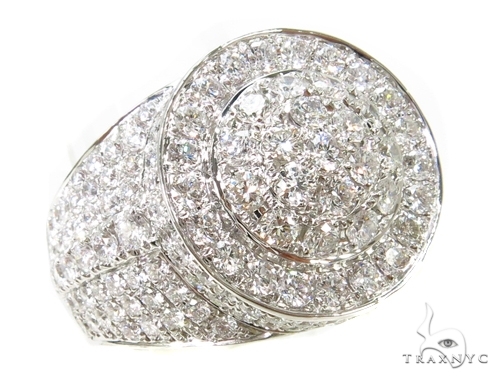 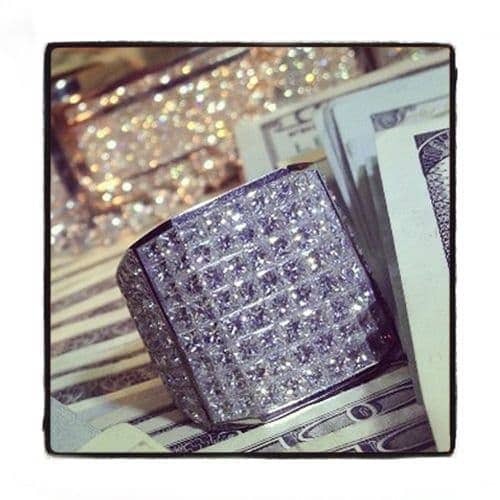 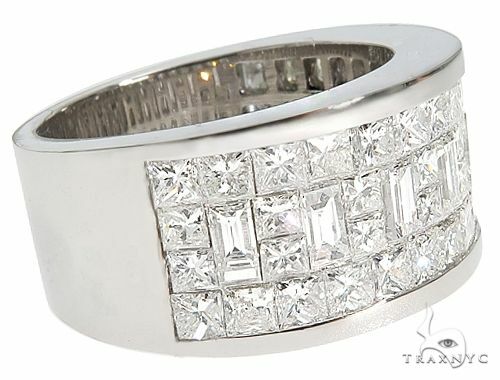 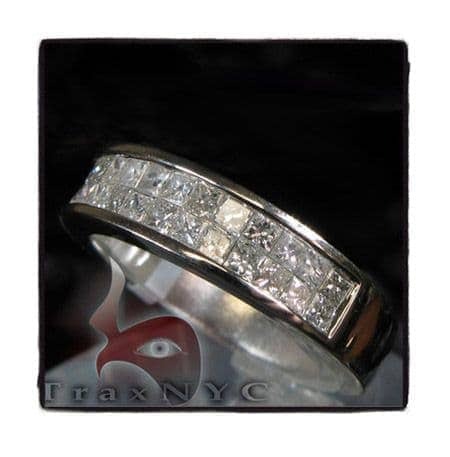 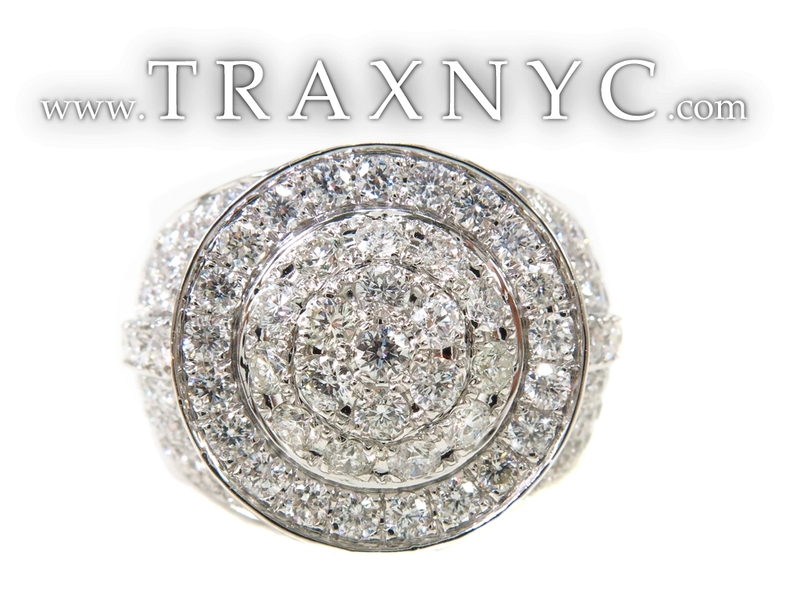 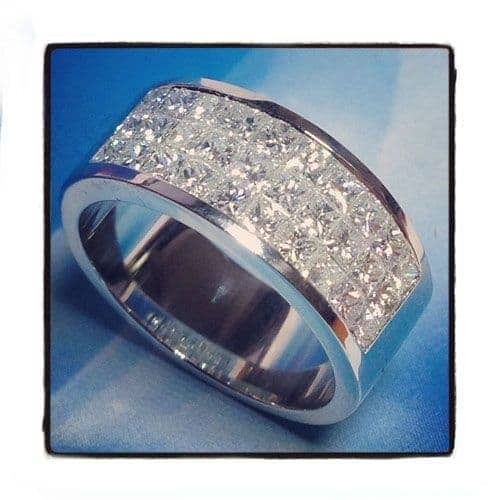 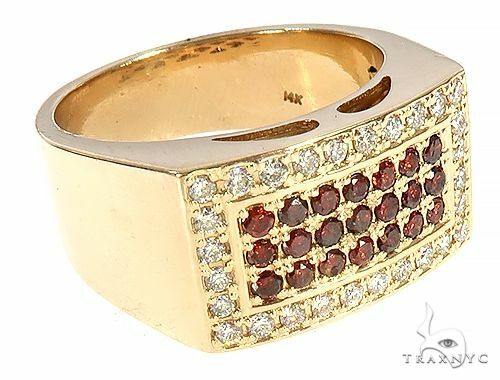 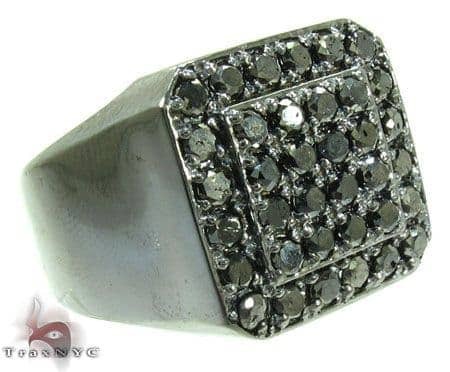 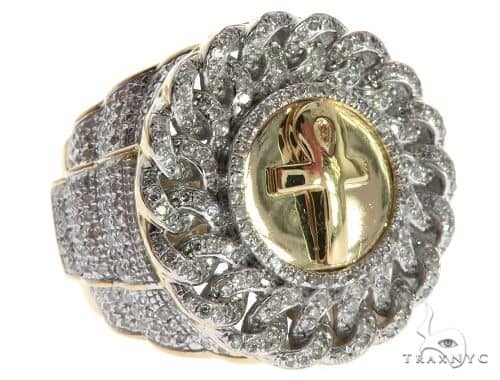 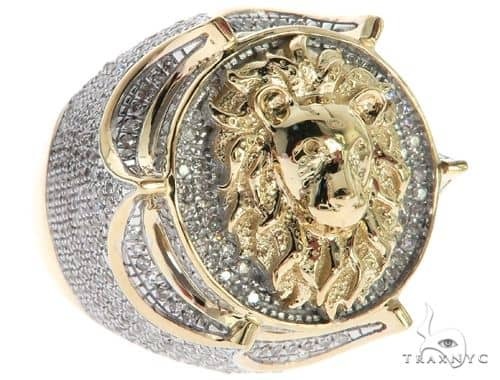 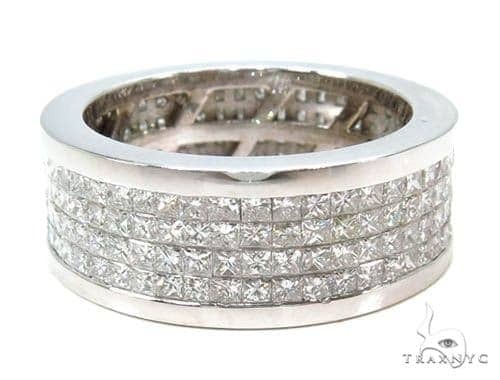 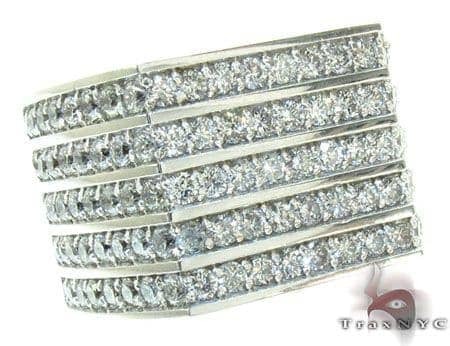 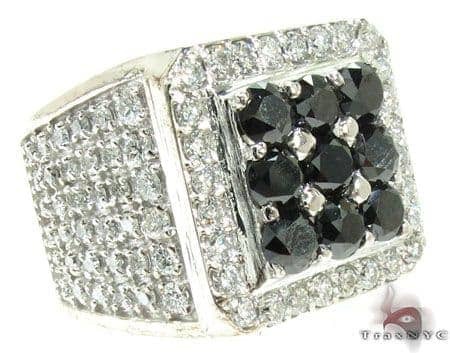 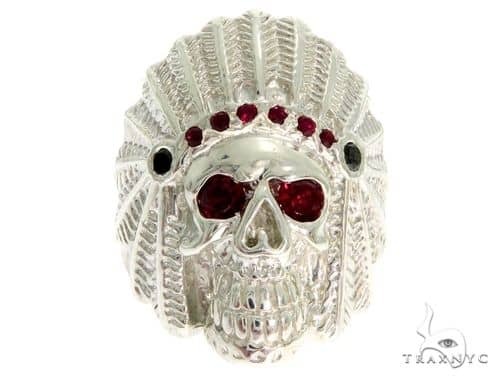 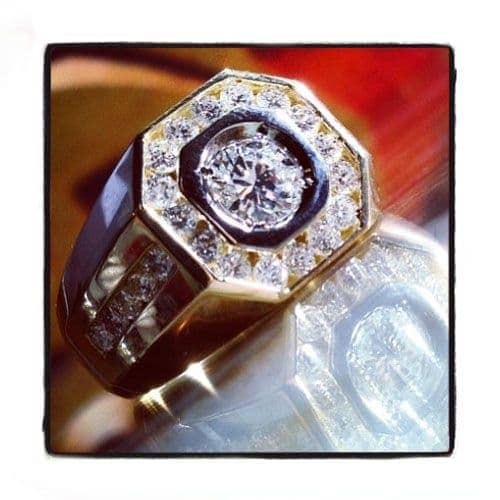 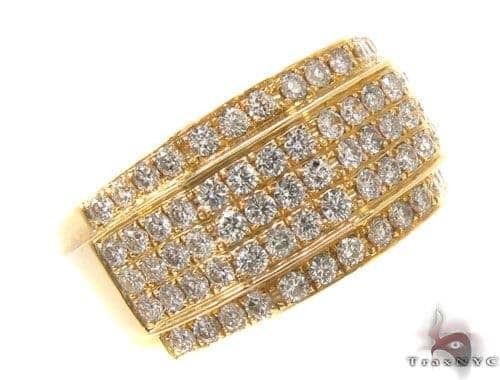 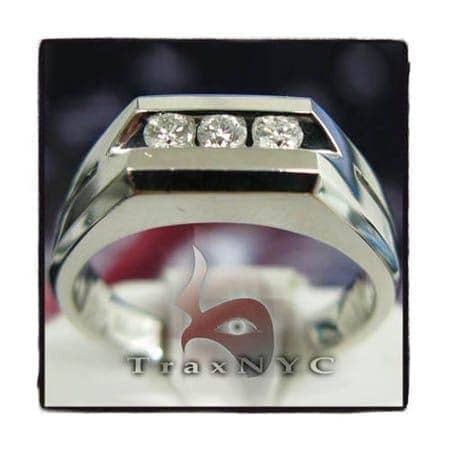 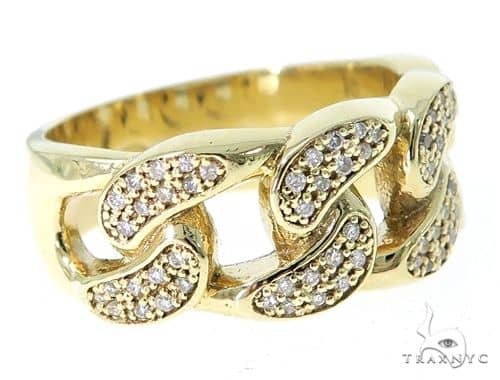 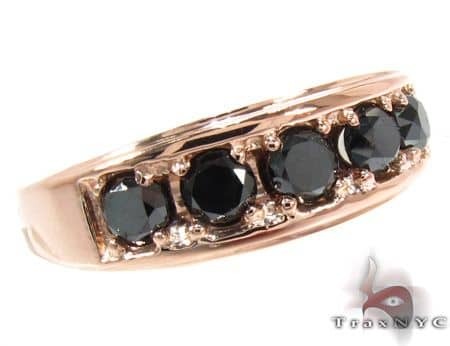 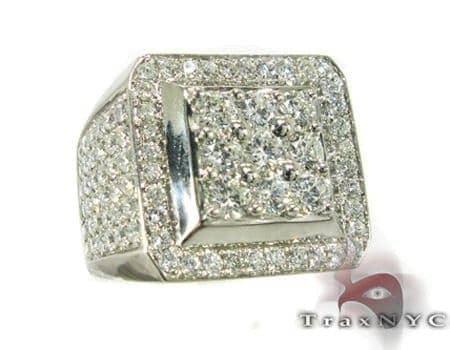 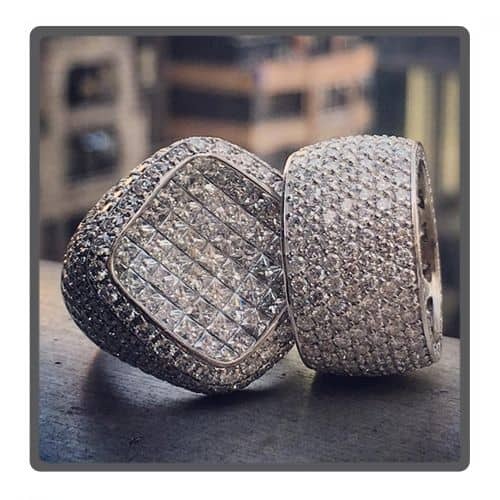 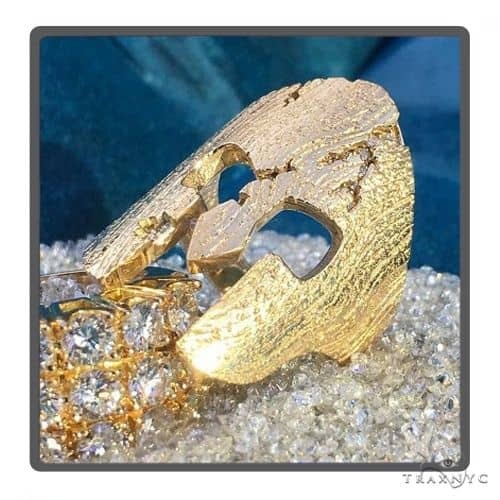 TraxNYC is renowned for great products like this Ring as well as for all of our famous Custom Jewelry.